Landfill construction has become increaisingly complex, due to greater environmental awareness, stricter legislation and higher controls. Such unique requirements require specialist expertise, which is why it pays to enlist the services of an experienced contractor. 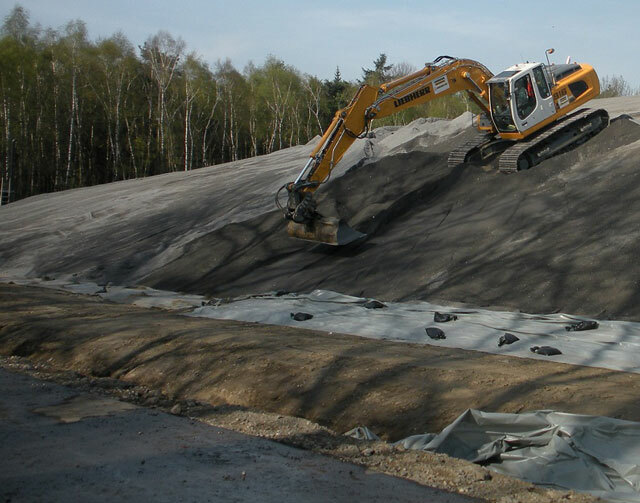 Coleman Remediation Services has the capability and experience to deliver the high standards that are needed to undertake successful landfill construction. 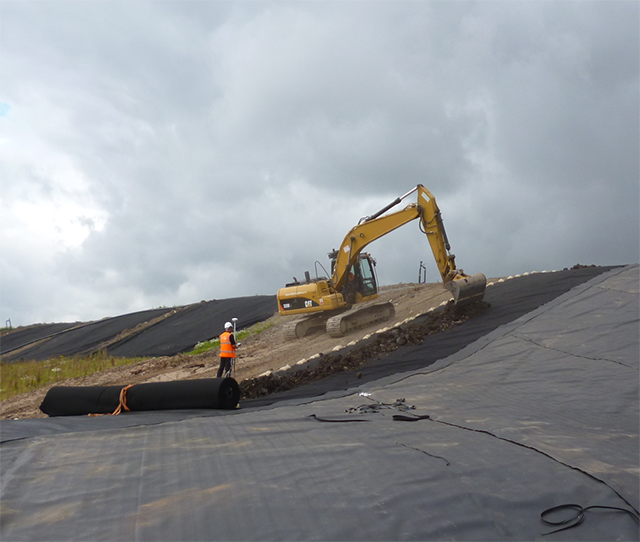 Our expert team can offer ways to save money and retain natural resources through the construction of well-engineered landfills, which adhere to the highest construction and environmental standards. Through our relationships with leading consultants and suppliers, you can be assured that your landfill solution will be well managed and maintained to prevent problems for future generations. 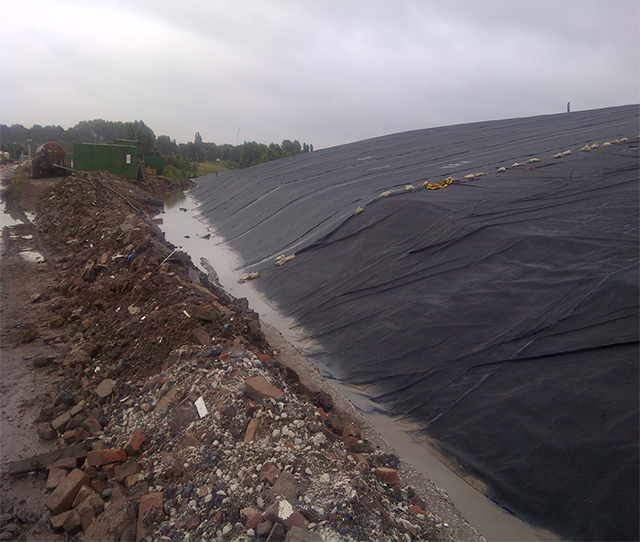 Discover more about our landfill construction credentials by calling us on +44 (0)1932 577290 or email info@coleman-remediation.co.uk. 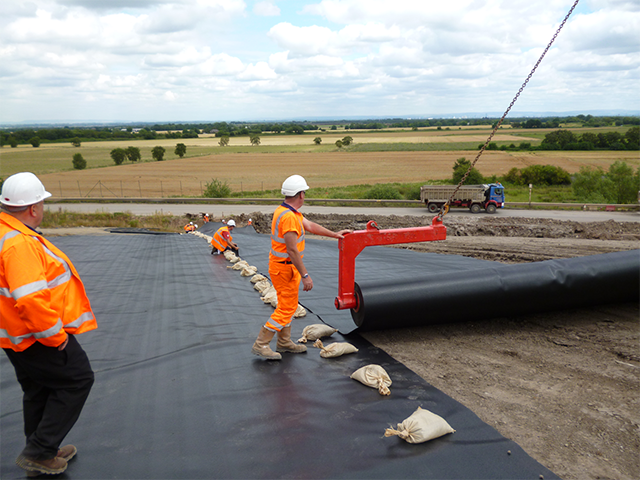 Did you know we can support with landfill restoration too? Click here for more information.